The best overall project, voted for by all our judges, in the 4 judging criterias (Technology, design, completion and learning). The most amazingly stupid thing, that took the judges by surprise. You can work with anything that will help realize United Nations' Sustainability Development Goals 6 and 13.
innovating unique uses cases and approaches to seamless payments, and for enhancing security and utilizing collected data to improve our user experience. LEGO would like your help to make our company data even more safe. Digital optimization of the work environment may positively affect our lives. We want you to work with automation and efficiency improvements to the work environment, building a case and prototype that showcases how it may impact our employee's life. Register the most interesting domain with FREE Domain.com credit this weekend to win Raspberry Pis. Use a Qualcomm device, like a DragonBoard 410c, in an Internet of Things project this weekend to win a DragonBoard 410c. Use a Google Cloud Platform service (like hosting or machine learning) in your project to win Google Home Minis. Use Snap Kit to integrate Snapchat's best features into your hack to win Casio Calculator Watches.  AUHack is Aarhus University's largest hackathon. Over a 36-hour period from April 5th to 7th, hackers from around the world will gather on campus to create and innovate their projects. This weekend gives you the opportunity to try out some of your craziest ideas, ideas you otherwise never would have got the time to complete. If you are up for it, this will also be a great opportunity to get to know new people and maybe even pair up and create fantastic hacks together. Students enrolled at a higher education, or former students who graduated within 1 year of April 5th, is elligible to enter AUHack19. During the event, teams are formed, who work on the projects. Team sizes must not be above 6 people. When submitting, you will be asked to apply for the case you've worked with (if any), and what table number you're seated at. Remember, that for actually be a part of the competition, you need to fill out this form before 10:30 sunday. To enter the competition, you need to fill out this form before 10:30 sunday. From this, we coordinate a timeplan for the judges to go around. Applying you project to this Devpost page, is to have a more detailed description of your project, and to send slides for presenting your case. You simply need to write about your project and submit it to this hackathon. The full judging criterias can be found on AUHack's website. How technically impressive was the hack? Was the technical problem, the team tackled, difficult? Did it use a particularly clever technique or did it use many different components? Did the technology involved make you go "Wow"? Was thought put into the user experience? How well designed is the interface? How thought-through are the case behind the prototype? Does the hack/prototype work? Did the team achieve everything they wanted? How well does the hack match the case/idea behind it? Did the team stretch themselves out ability-wise? Did they try to learn something new? What kind of projects have they worked on before (are they incumbent in the technology they used or not)?